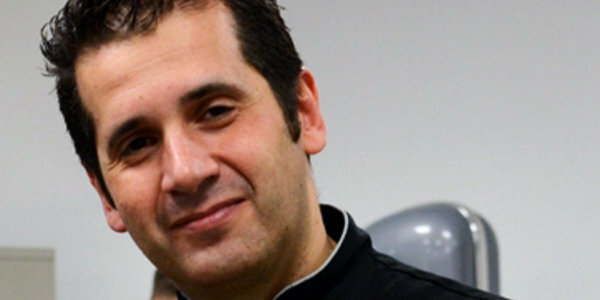 BONO Gelato welcomes multi-awarded Master Gelato Chef Giacomo Schiavon as Guest Gelatiere at BONO Gelato, Aura Premier Mall on March 5, 2016. Maestro Schiavon will showcase his expertise in authentic Italian gelato making using the all-natural local fruits and nuts. The event will be open to the public, and Chef Schiavon’s special gelato creation will be available for a promotional price of only P80 per scoop on a limited run. With 25 years of gelato-making experience, Maestro Schiavon is considered one of the best Maestro Gelatiere in Italy. In 1994, Maestro Schiavon opened La Sorbetteria Castiglione - a renowned and award-winning gelateria in Bologna. 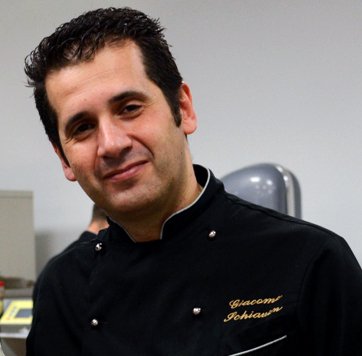 Maestro Schiavon is a professor at the Tonino Leardini Gelato Master School. Also, he is the brand ambassador of Cattabriga Effe, the gold standard of Italian gelato making technology. BONO Gelato proudly uses the Cattabriga Effe to produce freshly-churned Italian style gelato daily. Come and get The Real Scoop at the following BONO Gelato branches: Aura Premier Mall, SM Makati, Mega Fashion Hall and The Podium. Keep up with the latest BONO Gelato news on facebook.com/BonoGelato and Instagram @bonogelato or log on to www.gelatobono.com.